Hop into Easter with these homey baked goods. 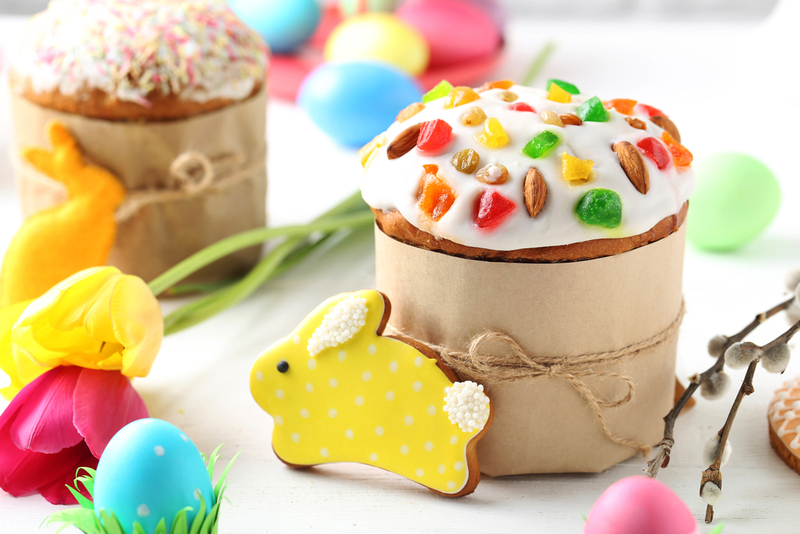 Easter festivities don’t have to be limited to one day, bake these delicious treats and enjoy Spring vibes starting now! 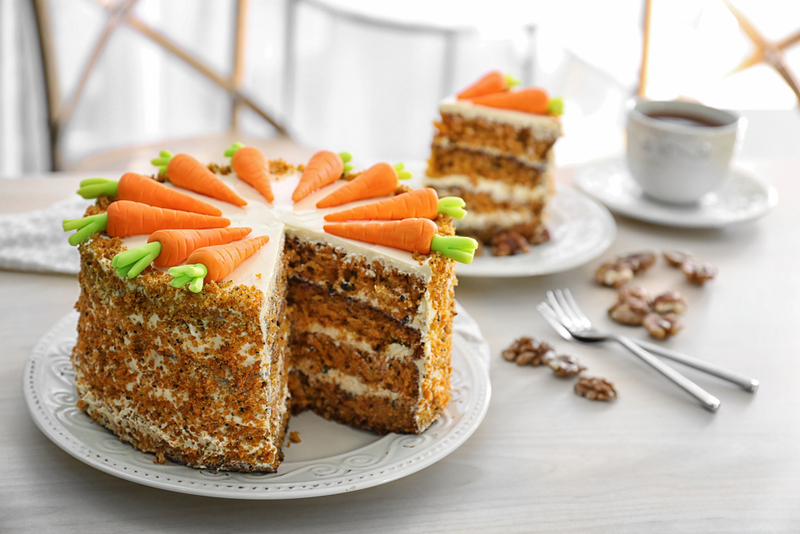 Carrot cake with cream cheese frosting is an Easter table classic you can’t afford to skip! Add a few spoonfuls of crushed pineapple for an extra moist and interesting texture. 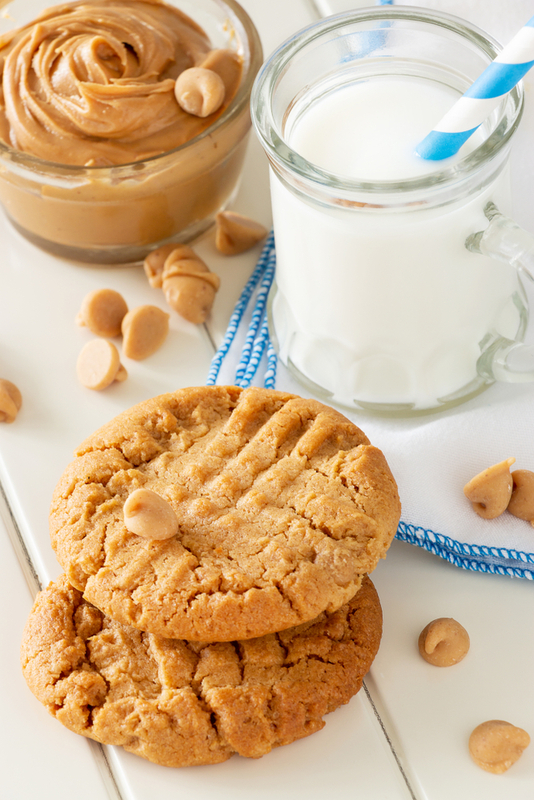 This cookie is every true peanut butter fanatic’s dream come true. 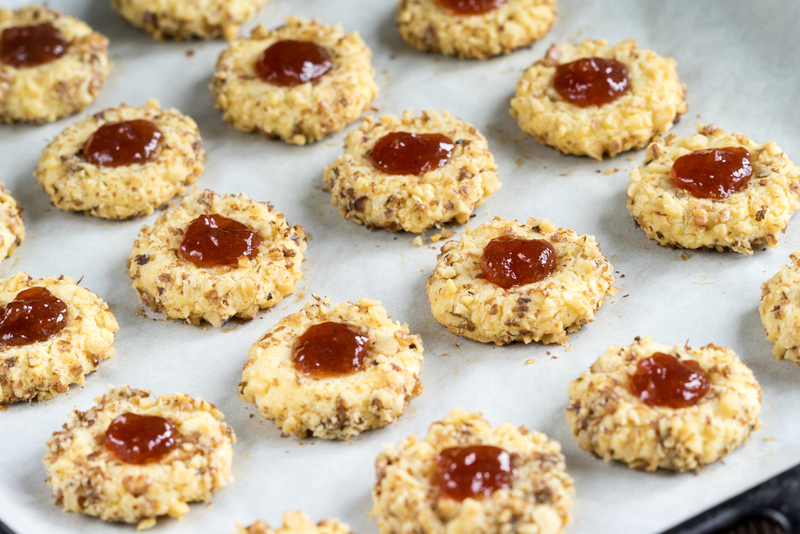 These cookies are traditionally meant to be soft but if you over bake them, be prepared to be greeted by a crumbly texture. Also, since they are flourless they fit perfectly well into a gluten-free diet. 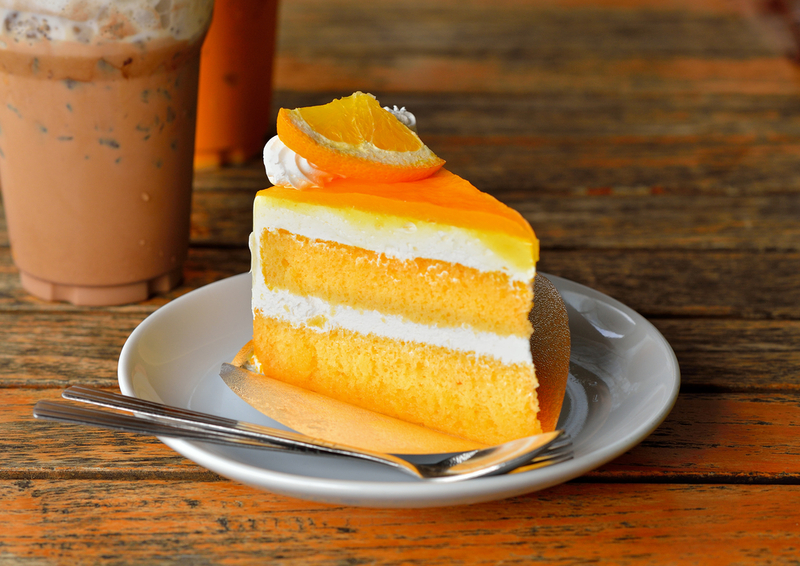 We’ve found you the perfect dessert to ease you into some delectable home-baked goods for Spring. We suggest you try this spongy honey cake with abundant traces of seasonal fruit. Tip: Top it off with candied orange slices for some bonus presentation points! It’s pineapple season! 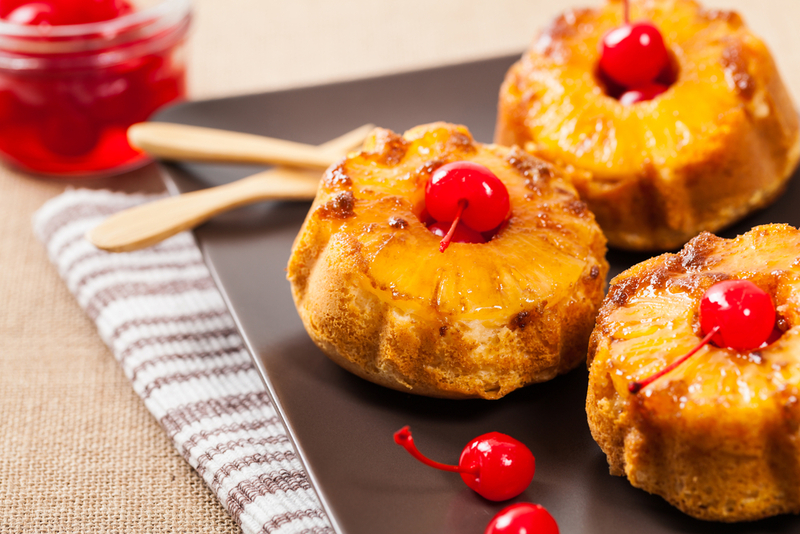 And what better way to honor this majestic fruit than to incorporate it in the old-timer pineapple upside-down cake (or mini cakes) to revive childhood memories. It makes for an attractive centerpiece and can be conveniently stored in the refrigerator for up to three days. Cookies don’t discriminate, these vegan alternatives will blow your mind and warm your heart at the same time. Also, how can you ignore how cute these look! Now, imagine these pretty little things stored in a mason jar and placed on your kitchen counter. They look so tempting, they’ll be gone in no time. 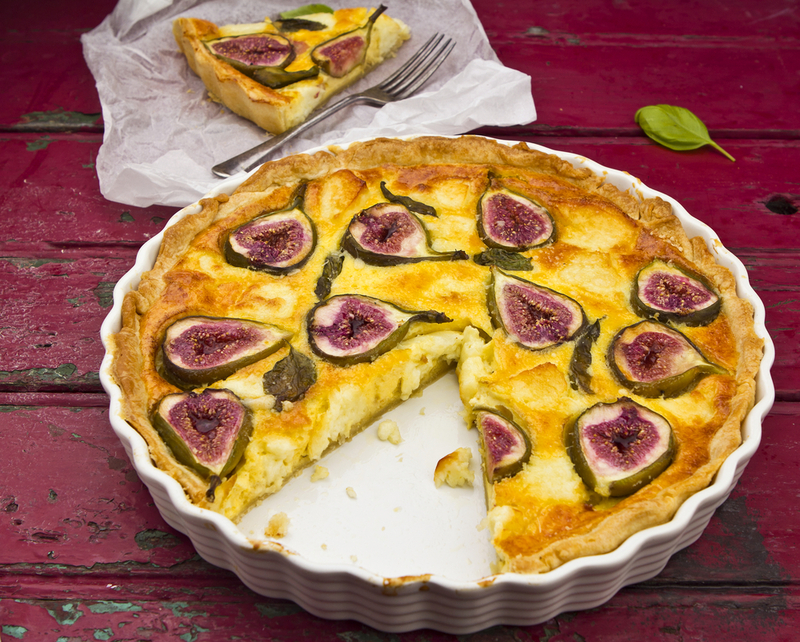 The perfect combination of tartness and creamy richness topped with fig slices makes this tart an incredible appetizer. You could also use this as the showstopper to fancy-up a basic cheese plate at dinner parties. Bake to your heart’s content with these fun Spring recipes and ideas. Enjoy the vibrant colors and flavors of the season while you save money and earn Cash Back when you shop via Dubli.com. Hop into happiness with deals, discounts, coupons and more!